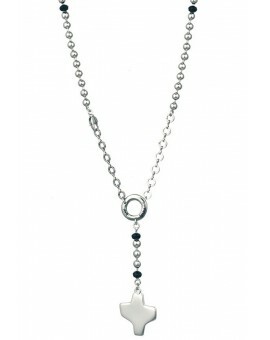 Necklaces - Pendant There are 108 products. 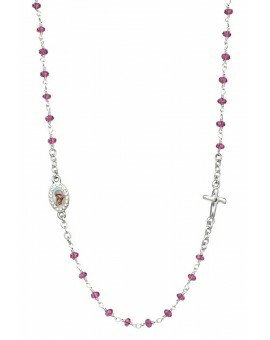 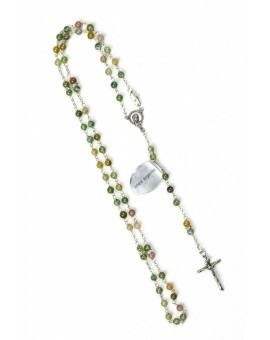 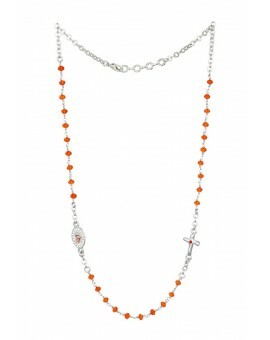 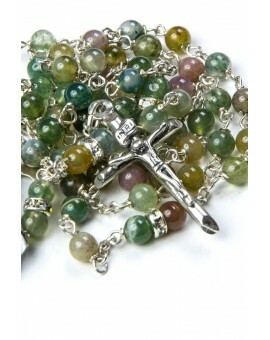 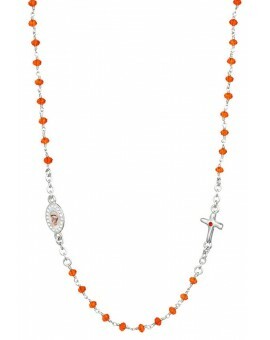 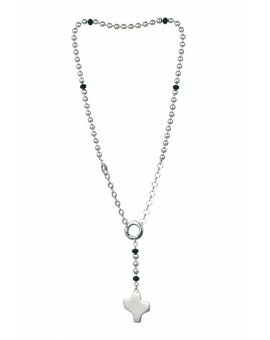 Sterling silver Rosary Necklace with 4 mm variegate Agate beads with silver strass paters. 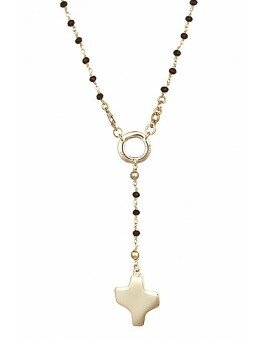 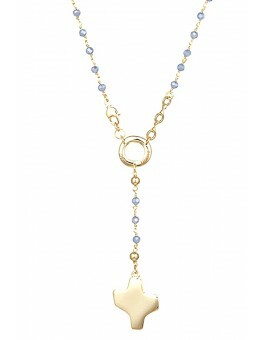 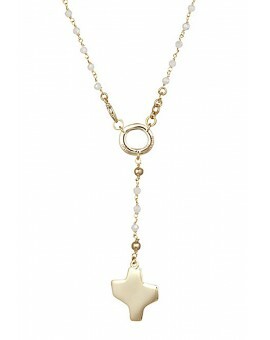 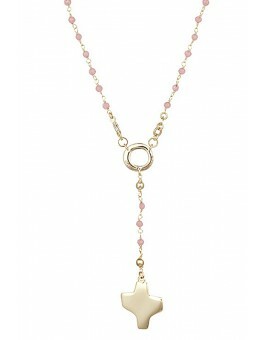 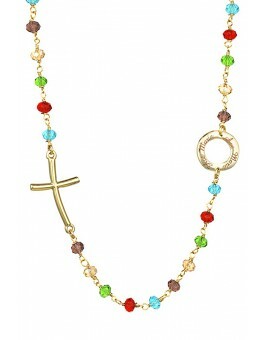 High quality and modern forms are the characteristics that distinguish this new line of jewels. 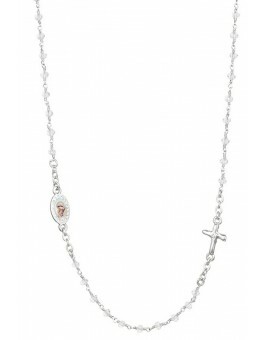 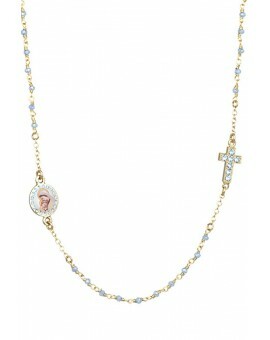 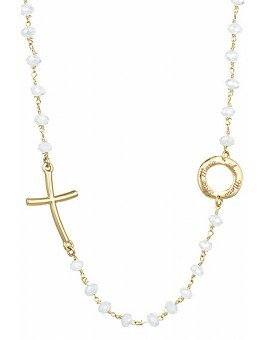 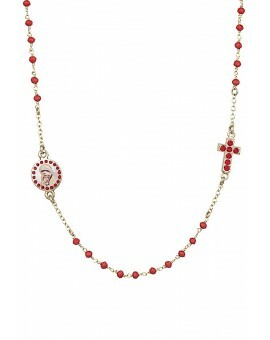 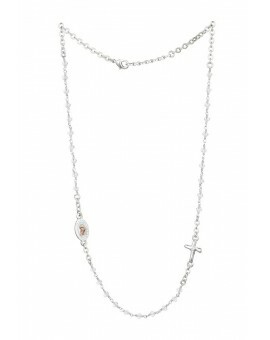 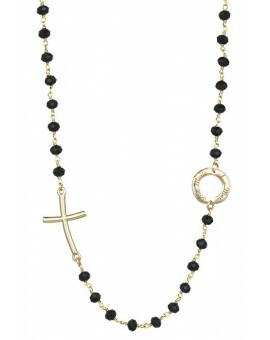 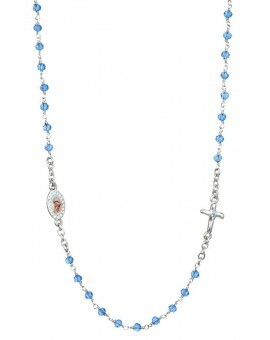 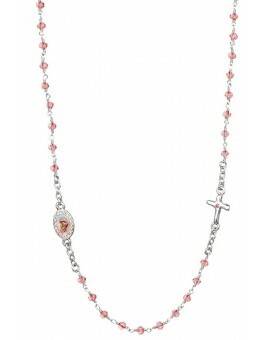 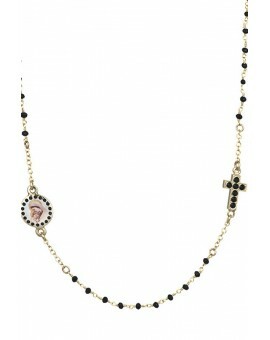 Crsystal Rosary Necklace, with design Crucifix and Center. 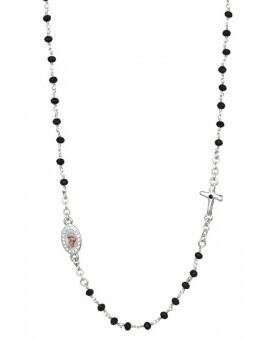 Silver metal Rosary Necklace, with design Crucifix, Center and Crystal Paters.